Now with weapons and spells! Kill monsters by magic Fire Ball, Power Shield and Trap Mine. 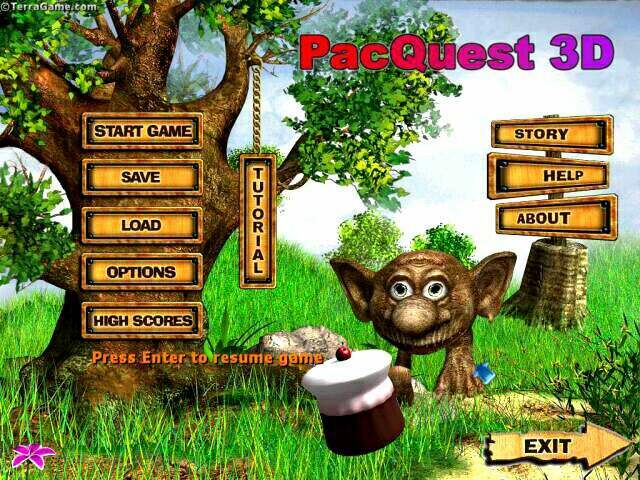 PacQuest 3D Version 3 Now with weapons and spells! Kill monsters by magic Fire Ball, Power Shield and Trap Mine. Experience absorbing, continuous playlust without delays, detailed character skin and comic movements, a complex playability, and a seamless blend of natural gameplay and comfortable control! A dreadful Legocefals and terrible Eyekensteins want to stop Quty. Lets help him! Immerse yourself in a living, beatuful and at the same time dangerous world with lush surroundings, unbelievably fluid animation and an unparalleled gameplay. Instant tech support driven by live people! Gold Miner Joe - Pls Help Gold Miner Joe explore the legendary four-shafted gold mine in this cartoon-style jump n run game! 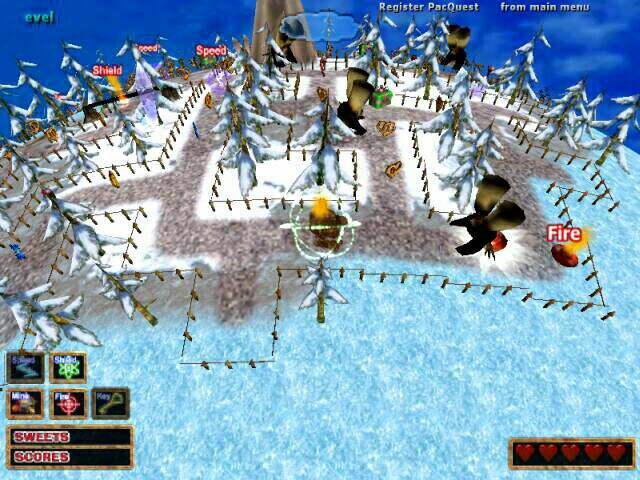 Treasure Mole - The objective of the Treasure Mole game is to help the Mole gather gold nuggets and destroy enemies. Treasure Machine - Treasure Machine Game is a dynamic and colorful arcade that combines action and puzzle elements in perfect harmony. Turtle Odyssey Game - TURTLE ODYSSEY - Help Ozzy to discover stolen talismans in outrageous underwater world! UltraBall Game - Break out of the ordinary with Ultra Ball Game! 3D Sapper - In the game you act on a board, covered with chips. Atomaders - Liberate your planet system from aliens using the spacefighter ! AirStrike 3D: Operation W.A.T. - The ultimate helicopter game with great graphics and gorgeous effects awaits you !